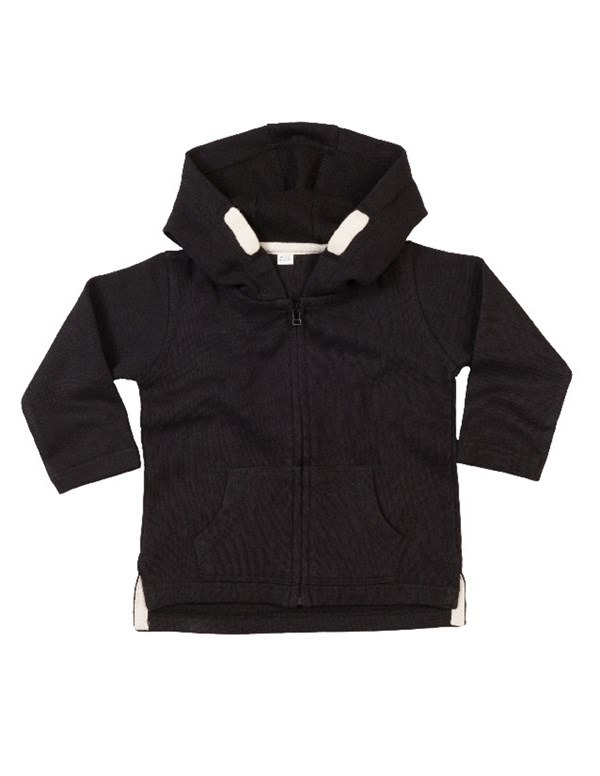 250gsm brush back fleece baby hoodie. 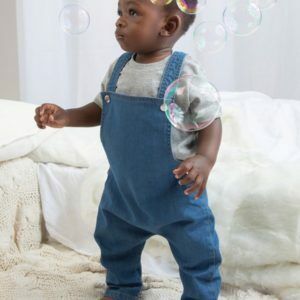 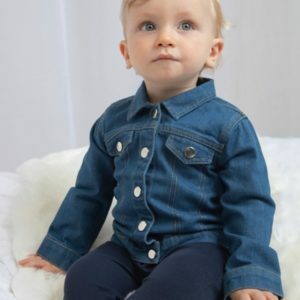 This baby hoodie is made from a 80% cotton and 20% polyester fabric (grey 84% cotton / 16% polyester). 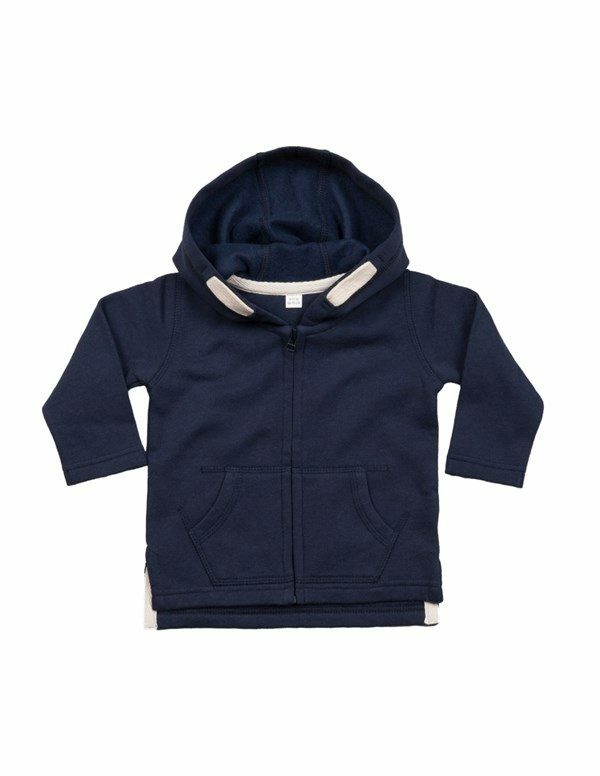 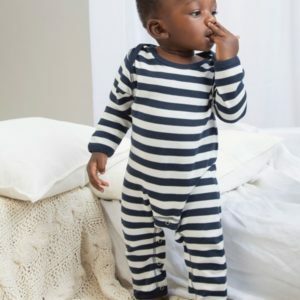 The 250gsm brush back fleece material will keep your little one warm and comfortable. 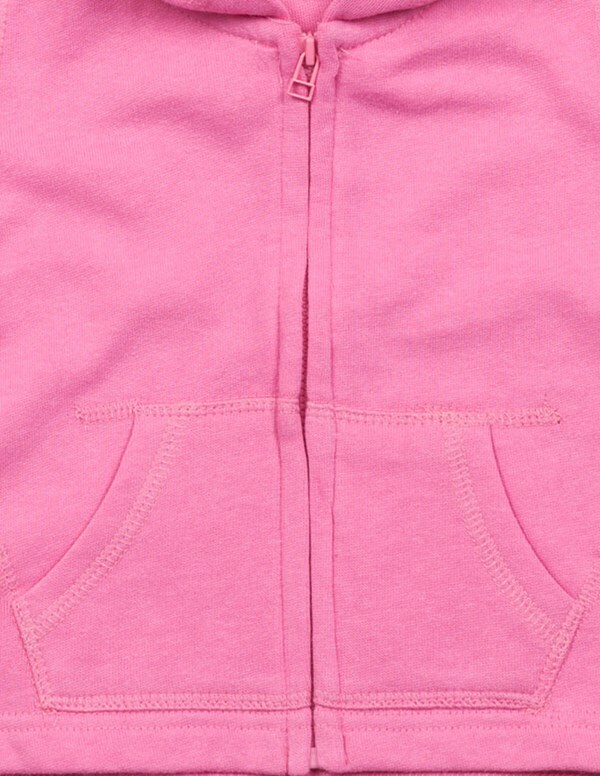 Features kangaroo pockets with extended stitch detail. 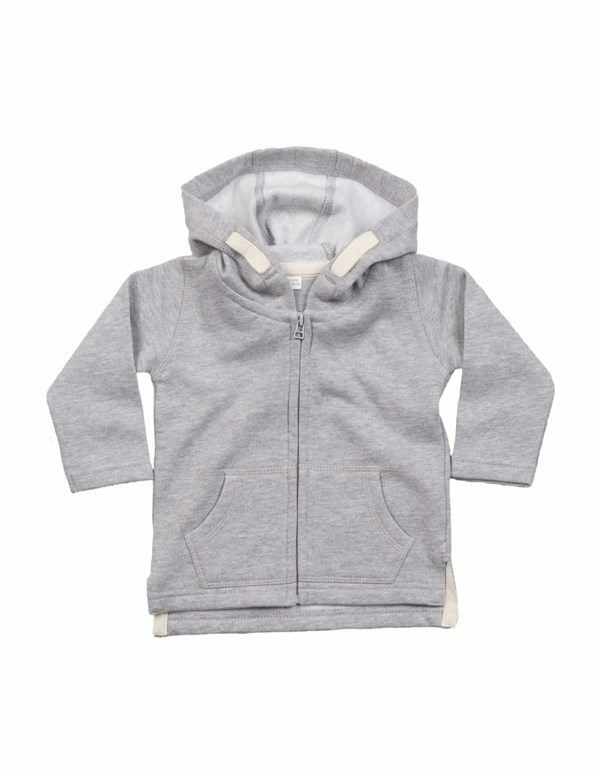 The mock natural-coloured drawcord on the side of the hood gives the hoodie look without your little one pulling the cord out.